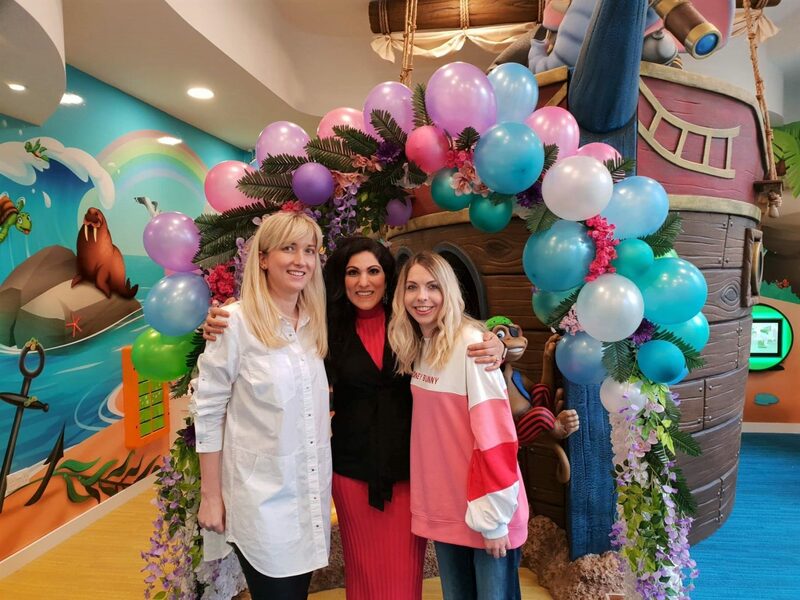 Press Trip¦ On Saturday, we travelled up to London to visit Happy Kids Dental in Chelsea. 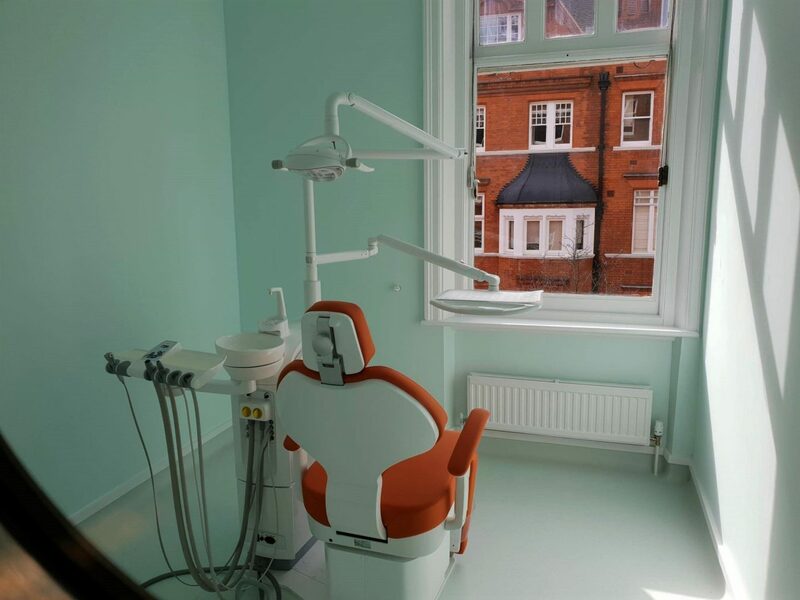 Recently opened, following the success of their Marylebone premises which opened in 2017, we were there to learn about what they do as well as celebrating World Oral Health Day. Taking place on 20th March every year, 2019’s theme was “Act on mouth health”. 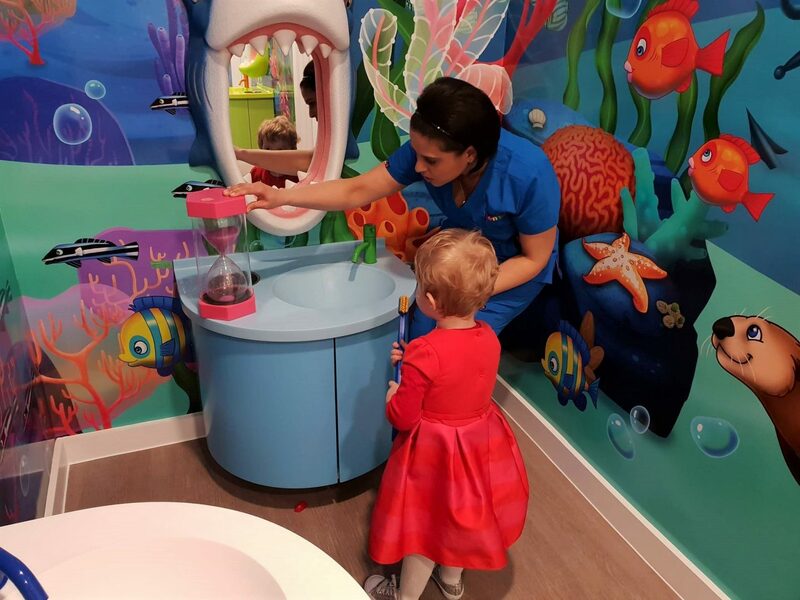 As you will see, Happy Kids Dental is a fantastic place which will really encourage and teach children to look after their mouths while they’re having fun! 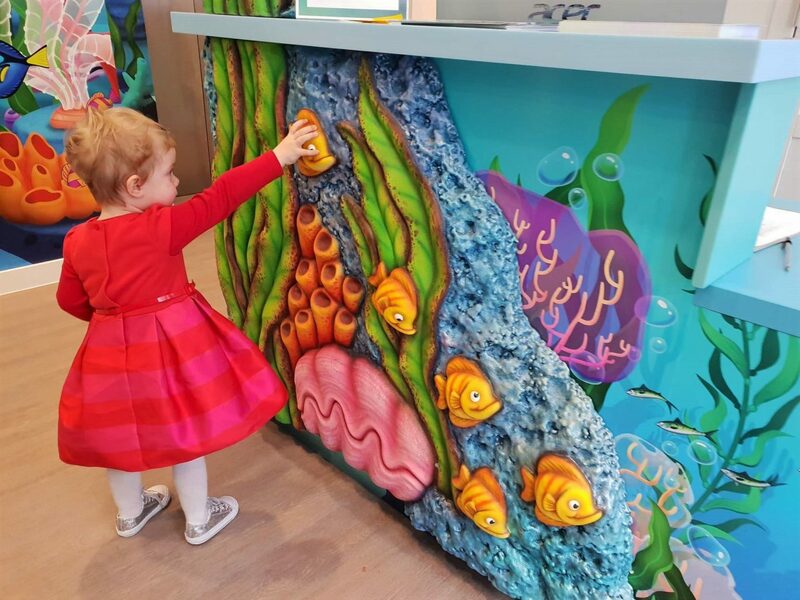 Happy Kids Dental is not at all like your standard dental clinic. Instead of being greeted by a blank, clinical looking room, you walk into a colourful underwater world. 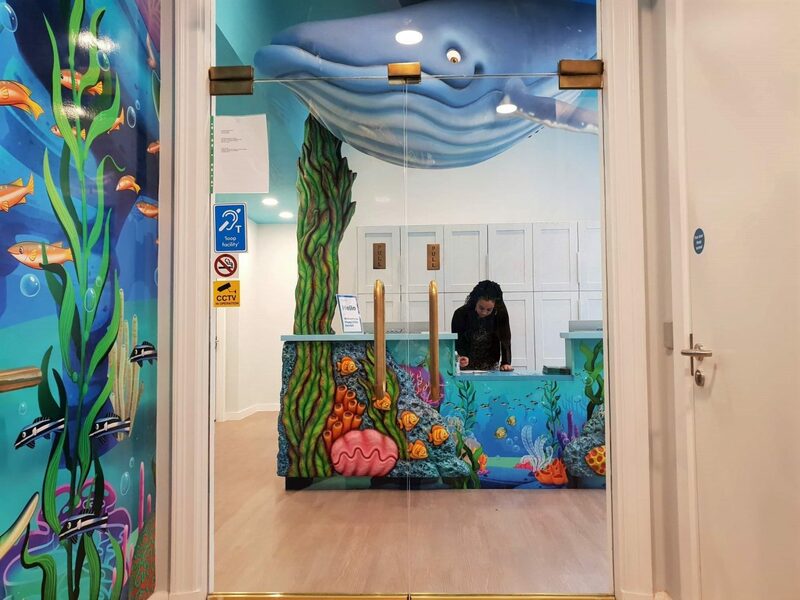 A whale grins at you from the ceiling, above the reception desk which is adorned with beautiful coral and a school of fish. In my experience, receptionist staff at dental practices often come across a little cold. However, that isn’t the case here. 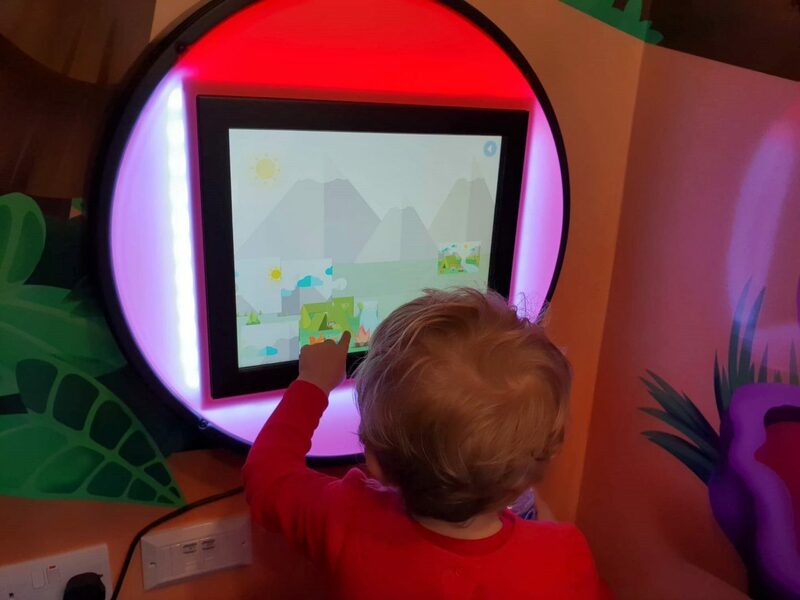 The staff are smiley, friendly and immediately welcome the child, speaking to them on their level. During a Q&A session with founder, Dr. Roksolana Mykhalus and Honest Mum blogger, Vicky Psarias, this was discussed further. Usually, parents are spoken to rather than the children. However, here the staff talk to the children, including them in the process and showing them the respect they deserve. The waiting area is absolutely amazing (and not just because of the coffee or complimentary WiFi for parents!) 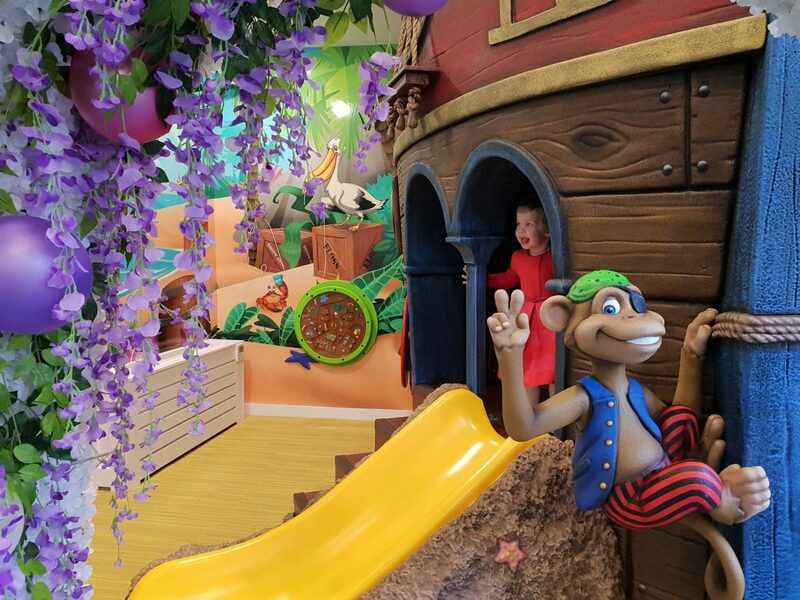 There’s a large ship with a slide, there are puzzles on the walls and there is even a games console! It is easy to see how all of this combined would make any anxieties your child had about coming to the dentist simply melt away. Of course, this approach also makes them excellent for children with various learning disabilities and conditions that might make going to a dentist difficult for them. Even the treatment rooms look friendly and inviting, with their brightly coloured chairs! I was recently shocked to hear that young children in the borough I grew up in, Gravesham, have the worst teeth in Kent. 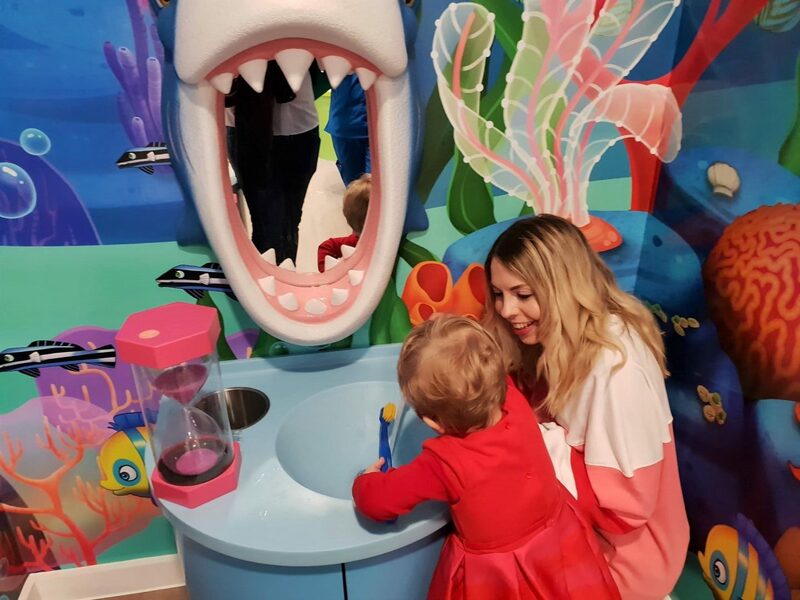 Kent Messenger reported that a survey found that “24.1% of five-year-olds in the borough have experienced obvious untreated dentinally decayed teeth”. Gravesham also “had the second highest rate of the whole of the south east for children who had to have their teeth removed under general anaesthetic”. Unfortunately, there are similar cases around the whole UK. This is incredibly worrying and will affect all kinds of aspects of their lives, including their education. It’s important that children and families are educated on the damage that too many sugary foods can do to teeth, as well as the importance of brushing twice a day for at least 2 minutes. One way in which Happy Kids Dental help to teach children this is by showing them how to brush teeth. This is done with the help of a shark, crocodile and hippo! Dr. Jasleen Sangha aka. Dr. Tooth Fairy gave Autumn a large toothbrush and talked about brushing teeth, before turning over a two minute sand timer. Autumn loved brushing away. She made sure that all the animals had clean teeth well after the sand had finished trickling down. While she brushed, we spoke about how concerning it is that a lot of parents don’t think taking care of baby teeth matters. After all, a lot of ‘baby teeth’ last until a child is in secondary school! I have previously written about the importance of taking your child to have a dental checkup by the age of one. It’s well known that prevention is always better than the cure. During the Q&A, I was intrigued to find out that as well as what we’ve already discussed, your child’s teeth can be painted with a fissure sealant every 6 months or so. This helps to prevent decay on difficult to brush molars by strengthening the enamel. The care and experience your child is given is second to none. As such, if it’s within your budget I’d definitely say it’s worth it! 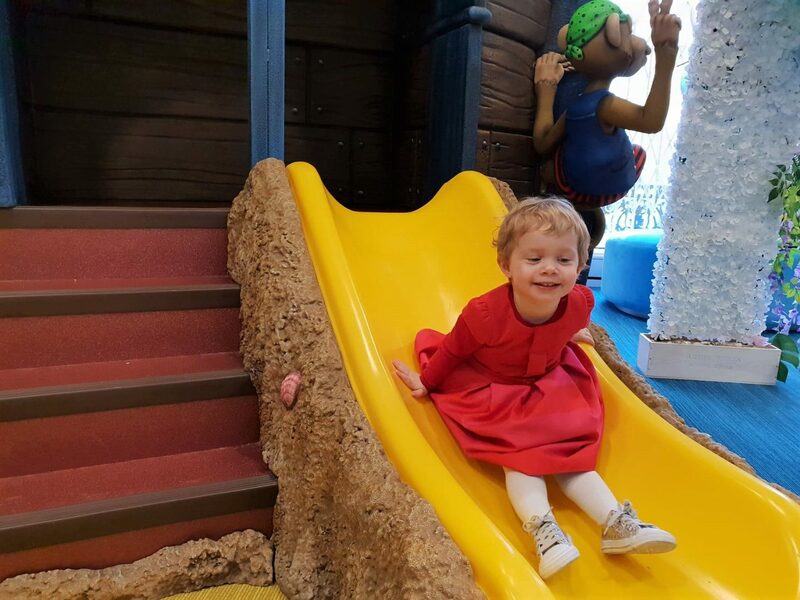 Everything is so well tailored to children, that even when Autumn had a tantrum as she didn’t want to leave, the staff were quickly on hand. They told her that if she got into her pushchair afterwards, she could have a coin to put in the machine by the reception desk. Watching a ball fall from the ceiling, from level to level into the treasure chest containing a little treat really just reaffirmed everything we had seen. This place is really something truly special. Disclosure: We were invited to the party by Vicky Psarias (Honest Mum) at which we received a goody bag. All views and opinions, as always, are honest and my own.